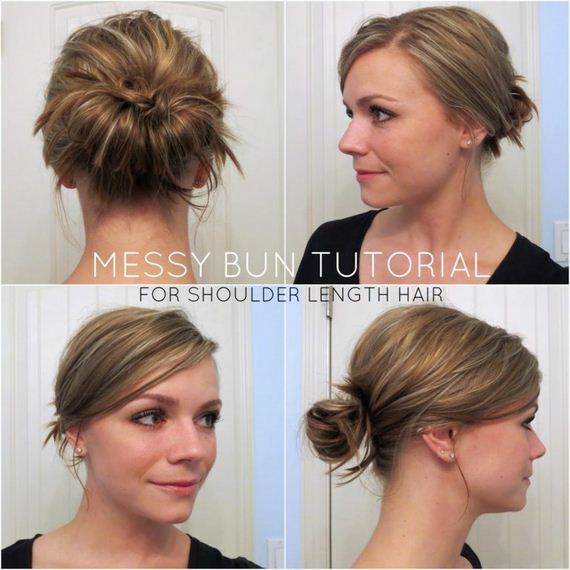 Check out these tutorials for getting the perfect style of messy bun for your look in no time! 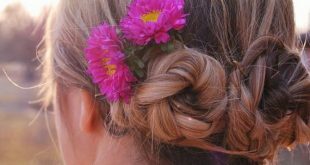 Lulu’s shows you how to create an adorable reverse Dutch braid leading upwards into a messy bun that contrasts nicely! Back brushing is a great technique for giving your messy bun some volume and thickness! WikiHow shows you how to back brush the hair without letting things get too out of hand. Missy Sue shows you how to create a look that is whimsical in its messiness! 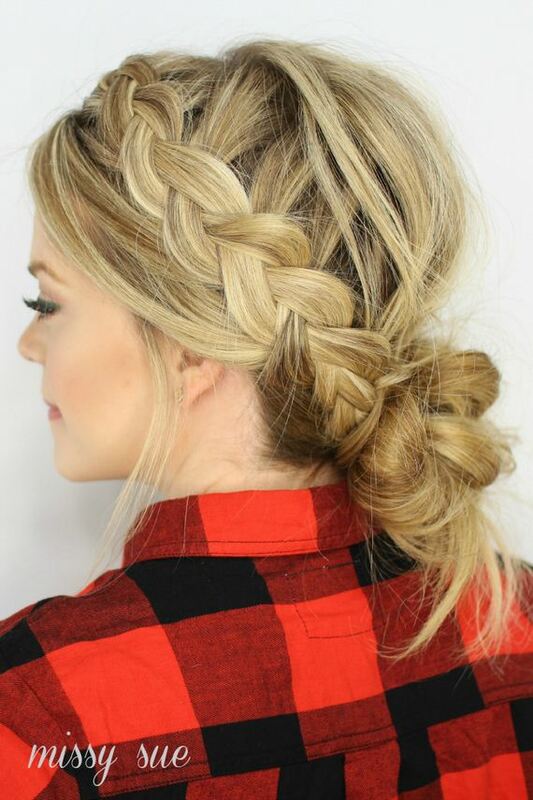 Braids and buns are a perfect pairing. 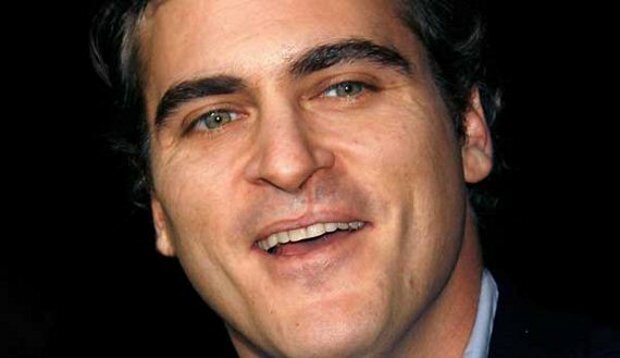 Are you more of a step by step learner than a visual person? Check out Makeup‘s tutorial that breaks the process down into three simply explained steps. The Freckled Fox shows you how to make a slightly messy bun with a classic bouffant at the front for balance and volume. This style is perfect for casual or formal dress! Makeup Wearables shows you how to create a messy bun by wrapping small sections of hair around your ponytail until all the ends are caught up. The result is clean but textured! 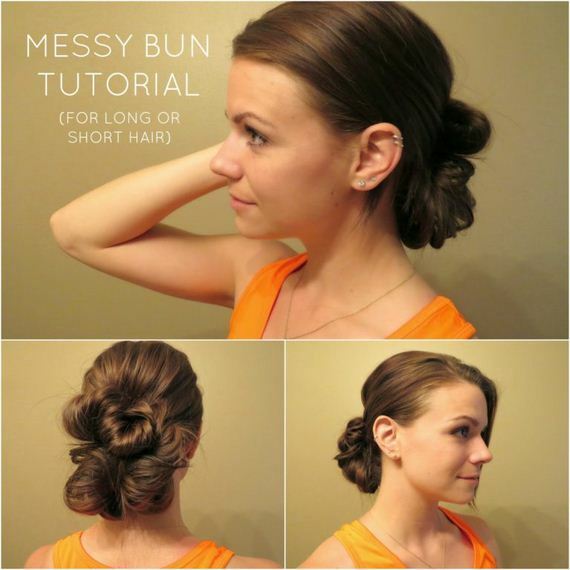 A high messy bun with pieces left hanging blends a vintage look and a modern style perfectly! Three Sweet Peas shows you how it’s done. 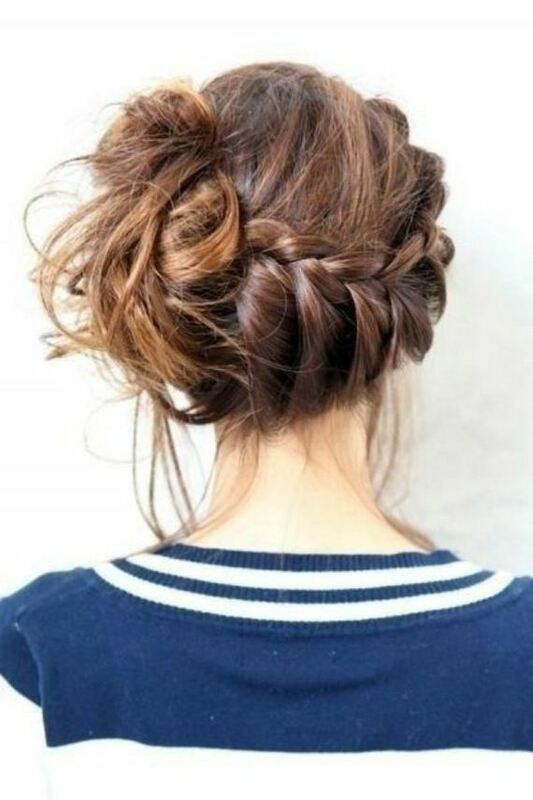 Pophaircuts created this messy bun look by pinching the hair and tucking it up and underneath in sections. The technique is easy as long as you’ve got enough bobby pins! 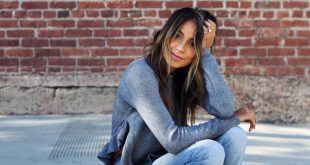 Get a slightly alternative messy look by trying Marie Claire‘s knotted technique! 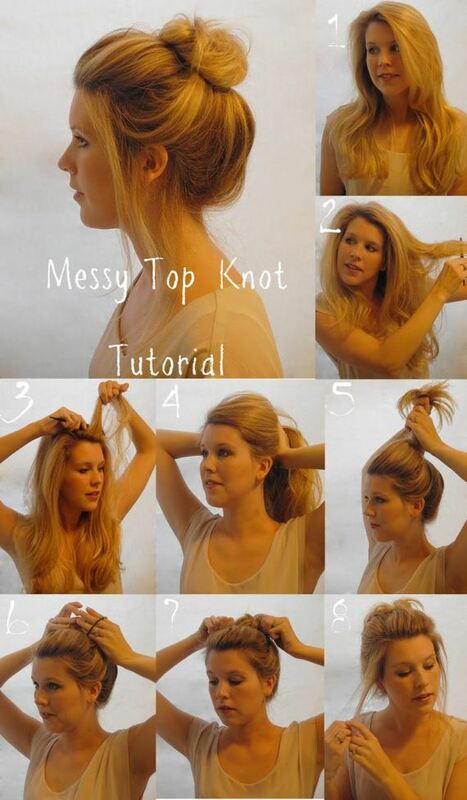 Tying the hair around itself repeatedly gives you pretty, messy loops. Bye Bye Beehive‘s technique of looping the hair through an elastic and letting the ends stick out is perfect for medium or shoulder length hair! If you hair is a little longer, try Bye Bye Beehive‘s technique of looping the hair multiple times instead! 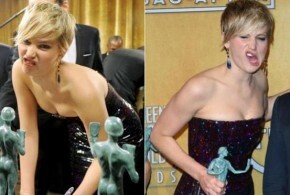 The result will be a little bigger and bolder. Brunch at Saks shows you how to give your bun a little more body by curling your hair first! The voluminous curls will give you more to build around when you start wrapping and tucking sections. 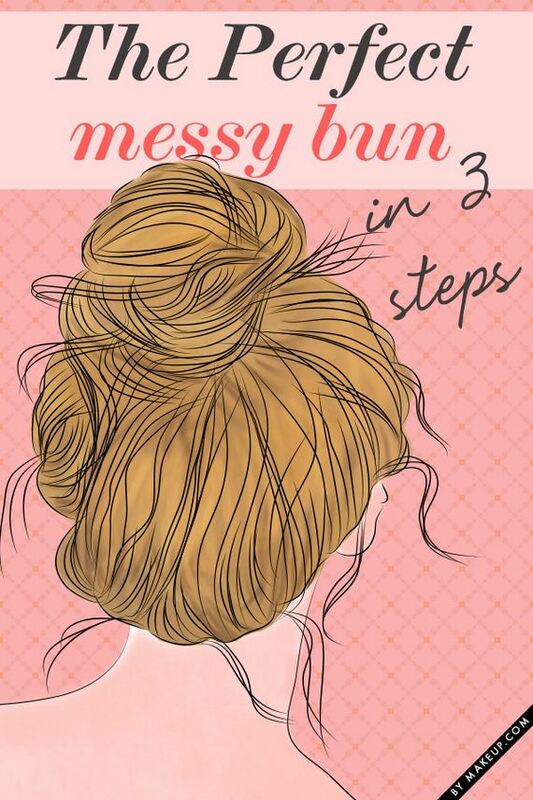 We Heart It walks you through the process of creating a messy bun look around a foam hair donut. The result is big, bold, and beautiful! 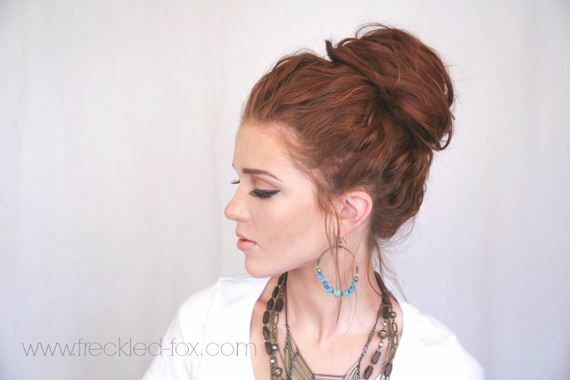 The Freckled Fox‘s loose messy bun idea is perfect for people with long, thick hair. 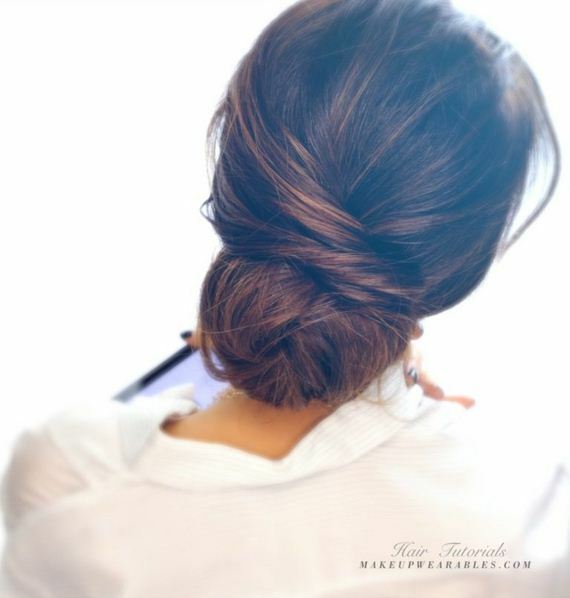 Wrap an elastic around the bun once or twice and let it pinch where it wants and stick out wherever it pleases. A couple pins and accessories will help you keep stray hairs in! This idea is stylish, elaborate, and adorable… but still pretty easy! 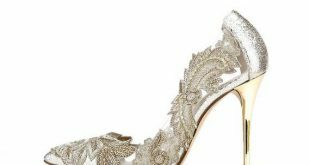 Missy Sue shoes you how to make your swooping sideways braid end in a messy, high side bun.